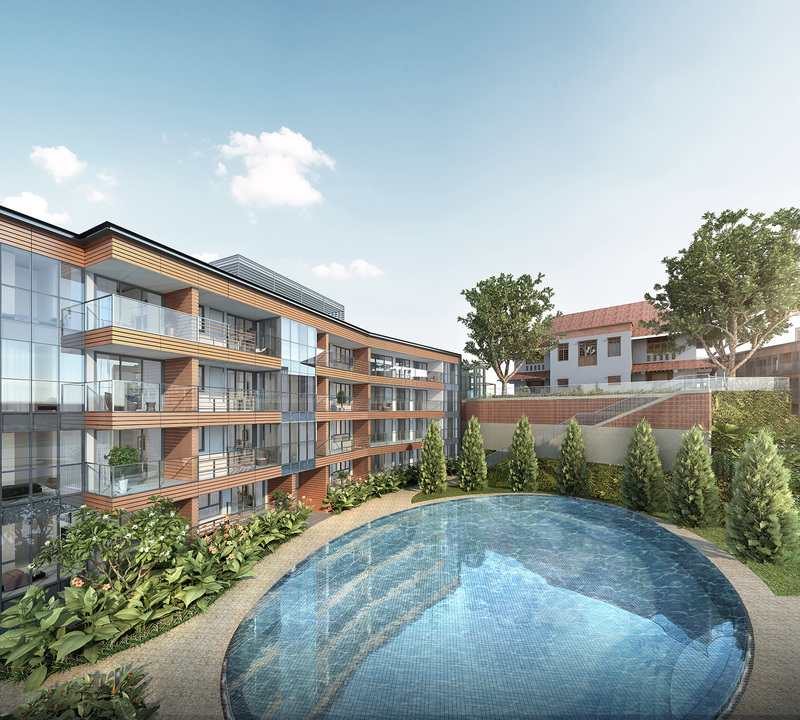 Come Q4 2014, a new exciting development is coming your way at Mount Sophia, a superb location where every property investors and home searchers have been seeking nowadays. This new exciting development which will be newly launched to the general public will be named The Sophia Hills. 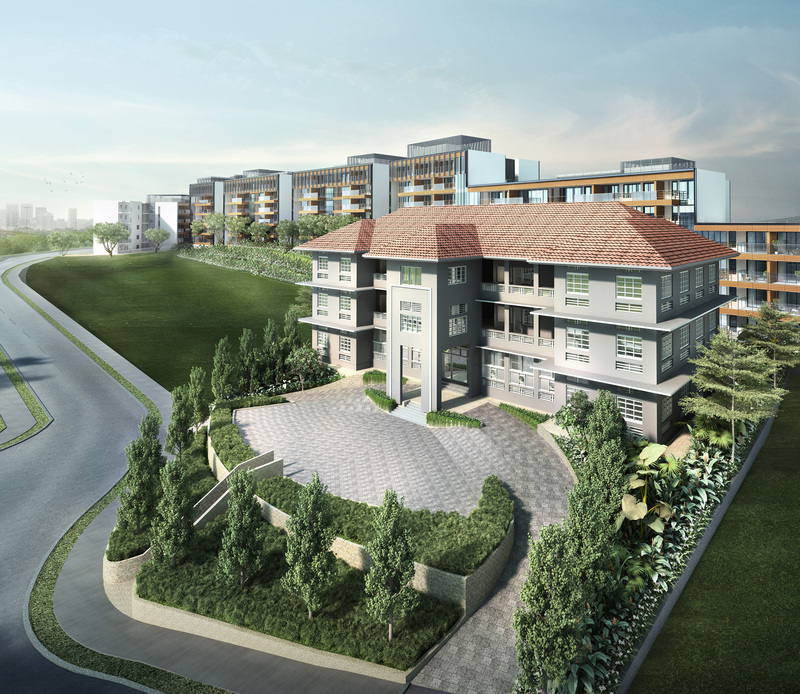 Located at the peak of Mount Sophia, typically known as the Old MGS School, Sophia Hill will takeover the majestic site of over 23,000 square meters of land which was part of the GLS, Government Land Sale. 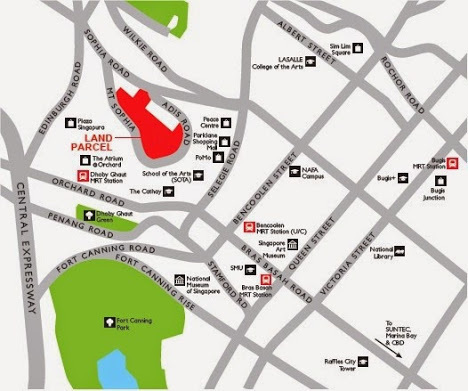 It is located just minutes walk to Plaza Singapura Shopping Mall as well as the Dhoby Ghaut MRT. 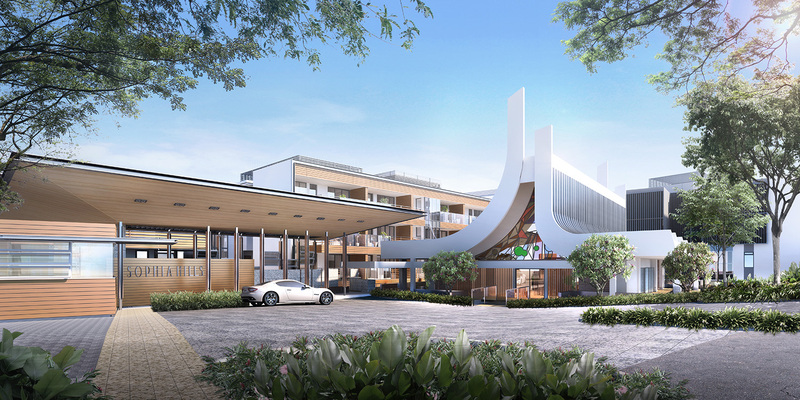 Among the key amenities, good schools and institutions like School of The Arts (SOTA), Singapore Management University and NAFA are also within close vicinity to Sophia Hills. Sophia Hills will also be the largest plot of land nested in the prime District 9 of Mount Sophia. It will certainly be the main attraction to expats and locals for home stay. Also, for the purpose of heritage preservation, three conserved buildings will be restored and adapted into new uses, adding on to the charm of Sophia Hills. Sophia Hills is a prestigious and highly sought after home, the perfect choice whether for own stay or investment. It is a unique haven with architectural perfection within the picturesque beauty of lush greenery. Experience a whole new level of indulgence here with unparalleled comfort that greets you at every turn within this lavish premises. There is a wide array of facilities for you to recharge, rejuvenate and refresh your mind, body and soul. Here you can soothe your weariness, immerse in complete relaxation and seek inner peace right in the comfort of your own home ground. With plenty of amenities and retail options nearby, you can enjoy an exciting and vibrant lifestyle. You can work, play and live in a nature retreat environment after a long hard day at work. Sophia Hills is indeed the perfect dream home where you can immerse yourself daily in peace and relish nature’s pure beauty. A priced retreat from the hustle and bustle of City life. Revitalize your style of living at your city enclave of Sophia Hills. 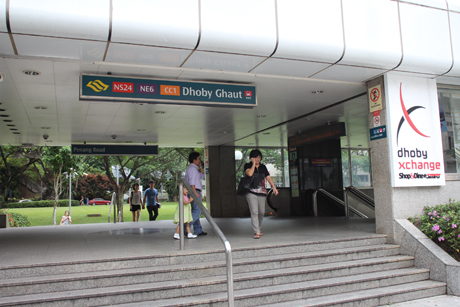 Superb Location – Just minutes walk to Dhoby Ghaut MRT Station. Reputable Schools – Many good schools such as School of The Arts (SOTA), Singapore Management University and NAFA are located nearby. 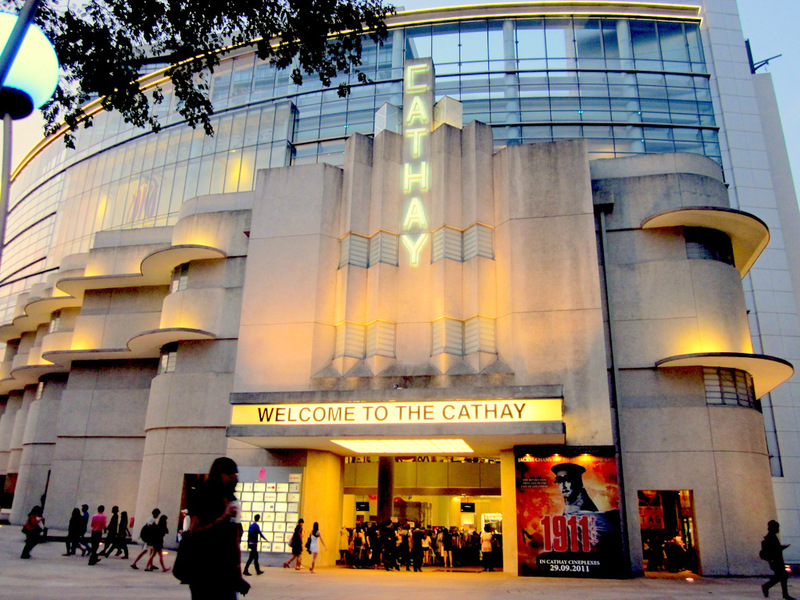 Convenience – Directly located within the CBD and also easily connected to major expressways such as AYE, PIE and CTE. Potential High Rental Demand – Due to its central locality and proximity to many amenities and MRT Station, there is a high potential of attracting a large pool of tenants. Amenities – Living in Sophia Hills, you will be spoiled choices when coming to retail and F&B choices such as Plaza Singapura, The Cathay, POMO, ParkMall and the whole stretch of shopping options within Orchard road a MRT station away.